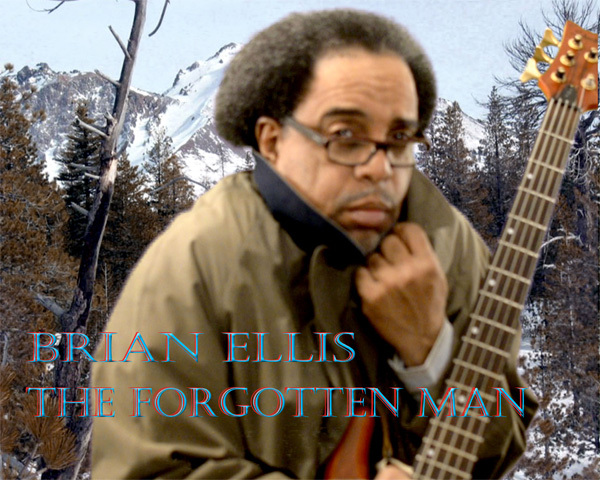 copyright ©2010-2019 Brian V. Ellis All Rights Reserved. 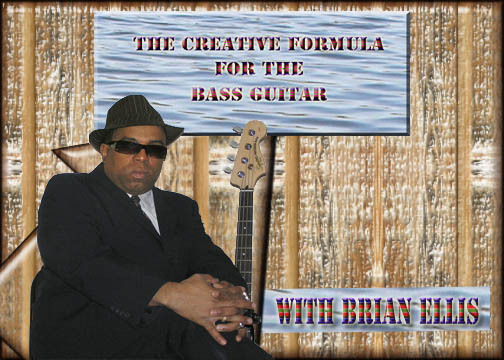 Welcome to “Cityscopepresents.com” the home of the “Creative Formula for the Bass Guitar” and the “Bass Guitar Study Center” created by Brian Ellis, bass instructor, author and producer. 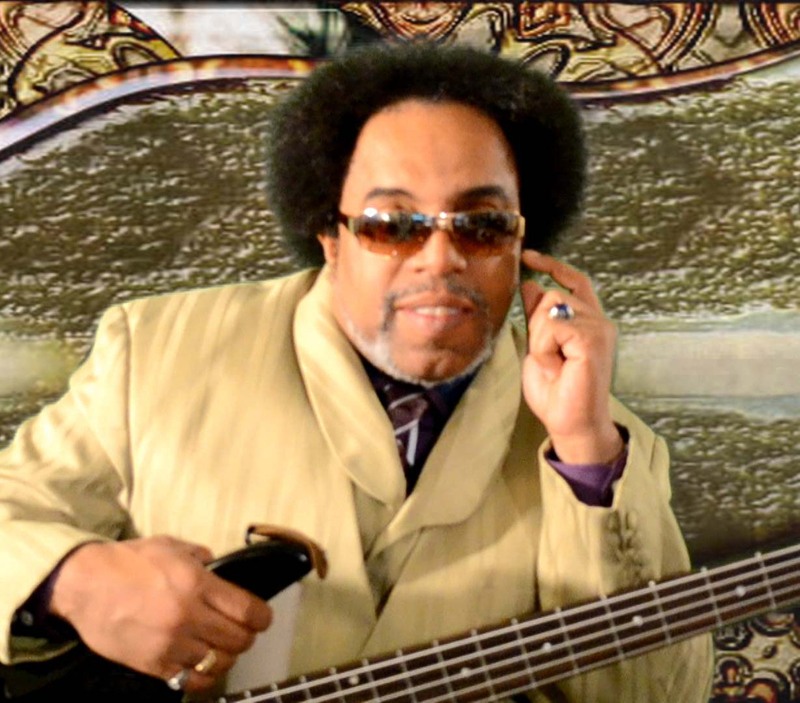 My bass guitar approach is set up for all walks of life, for all styles of playing the bass and all levels of development. My heart is into teaching applications of this new method to make the profound bass player better in his craft. Many students always asked me, How in the world did you ever get such a smooth way of teaching the Bass? I tell them out of respect for the Bass masters that paved the way for me. I was a book worm. I loved to be taught and I fought hard to get music theory under my belt. Out of nowhere “Creative Formula for the Bass Guitar” came into existence . This system is compile of techniques I used the most to achieve my goal in performance. What about those solo tables, I’ve seen something similar, but nothing like yours’? The time I spent studying theory rewarded me with my own Bass Methods. I am proud of the vision to enhance a person’s natural ability and bring their aspirations to the surface. 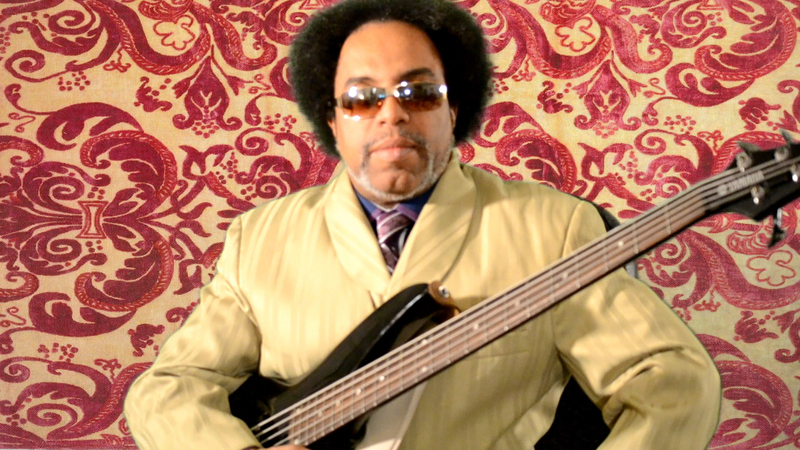 My bass videos are geared to beginners, immediate, and professionals. At end of day I can say to myself, “ I love this website, it makes a lot of sense”. 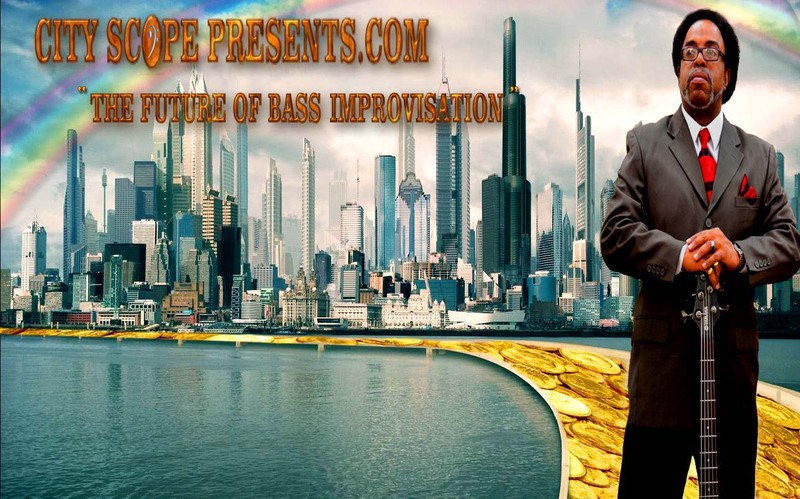 What is the Future of Bass Improvisation? The Future of Bass Improvisation is when there is no differentiation in a bass player’s style. We tend to become stereotypical by our genre and appearances for example: a musician with a white bow tie and a tuxedo, you would think he’s going to play a classical piano piece by Beethoven. A musician wearing a black leather jacket with tattoos and body piercings you would like to think he’s going to play heavy metal guitar. My goal is to establish a neutral and indecisive ground of musicianship applied with the highest level of performance. So My outlook is no matter if you’re black, white, male, female, straight, gay, religious, or non-religious; if you had your back turn and heard someone playing a funk bass line from Bootsy Collins, it doesn’t have to be an Afro-American, it can possibly be a white female thumpin’ the bass or if you had your back turn and heard somebody playing country music, it can be a Chinese musician. I think you get the idea, by attacking the mind set of what we appear to be the norm; we launch out into the deep realms creative explorations. Just because you’re a certain nationality don’t be pigeon holed into one type of Music. I player to advance to a level in their skills, even if you’re a punk rocker you can still perform at an Bar Mitzvah , even if you’re Latino and play Cuban jazz or maybe you don’t speak English very well, you still will be able to read the music chart for a Pop rock studio session. These methods I have acquired over the years from my adventures and explorations on the Bass have proven to be astonishing.